Based on 417 customer ratings. Whether you’re visiting the Chicagoland Speedway or coming back from a fun morning at the flea market, make Giordano’s your destination. Enjoy a beer or wine in our dining room, or order online and ask for pickup or delivery. Hosting a party? You can also check out our private room! For over 40 years, Giordano’s has earned a reputation as serving the best Chicago-style pizza in the world. But Giordano’s is more than a pizza — it’s an experience to be treasured! Our craftsmen use the old-world techniques that result in a stuffed pizza so flavorful and delicious that we have expanded our business to locations in Mokena and beyond. One bite of Giordano’s and you’ll see why we’re the best pizza place in town. Every Pie Is Handcrafted With Love Making a Giordano’s pizza is more than slapping sauce and cheese on top of crust. Every pizza we make features fine ingredients, but our technique — which takes 6 trained artisans to master — is what separates Giordano’s as the best pizza delivery and restaurant in Mokena. Slow baked to flaky perfection, every pie has the ripest and freshest ingredients, including cheese made on a small Wisconsin farm. 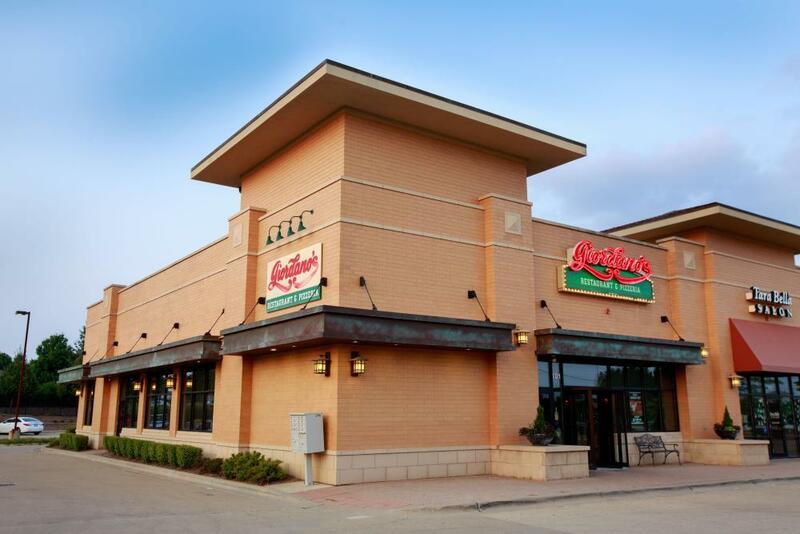 Don’t let a craving for pasta or another Italian specialty keep you from trying Giordano’s! Our Mokena location has everything from savory pastas and zesty appetizers to fresh salads and hearty specialty sandwiches. We even have gluten-free choices, because there’s a dish for everyone to love at Giordano’s!